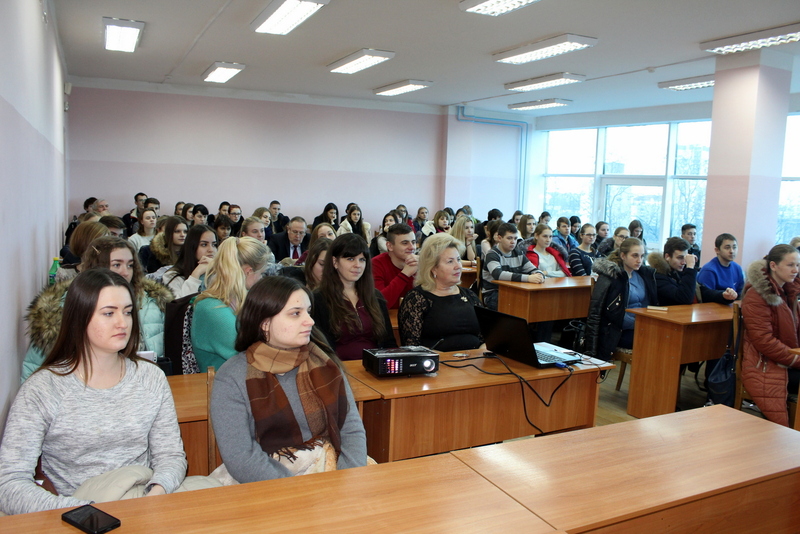 On November 28, 2016, within the research of the Department of Accounting, an interesting and useful meeting of students was held, undergraduates and professors of the Faculty of Accounting and Audit of NASAA with chief editor of a national professional newspaper “All of accounting”, O.H. Stepovyy. 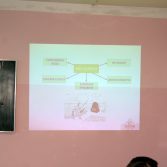 His speech on “Finding work: tips for a prospective employer” was accompanied by a slide show, that was appropriately complementary to the interesting story of the practitioner. 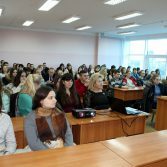 Participants have heard a lot of good: the role and the combination of freelancers – “noble samurai” of the Internet and its advantages (reputation and responsibility); how to make a resume, particularly pay attention (to individuality, correctness and concise, focus on results, hobbies, social activities), it all will form a more accurate opinion about the candidate. 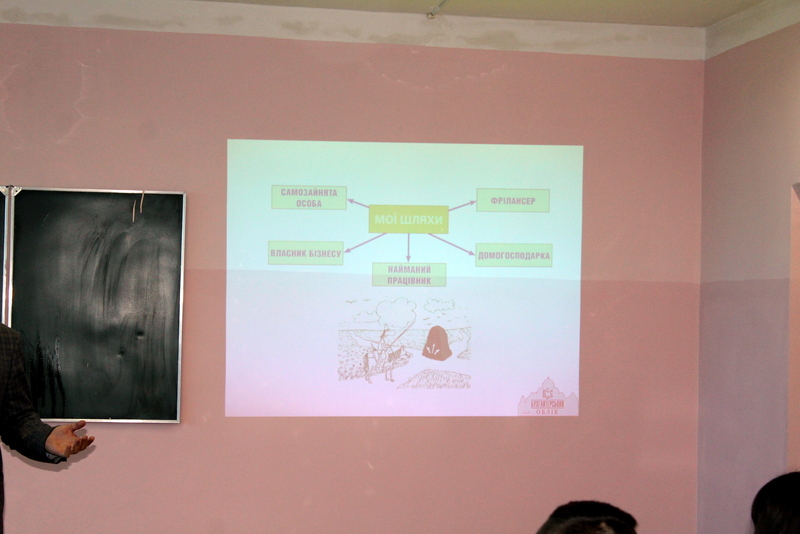 Lecturer offered to students to undergo trial tests, conducting employer in the interview for employment. 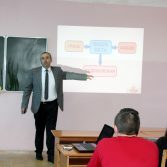 These tests are based on methods of Elers, Ayzenk, Kholand, Lyusher, through them, we get a respective received professional knowledge and skills of students – graduates. O.H. Stepovyy has focused our student’s attention on that achieving a high level of skill in complex activities is impossible without a certain amount of practice. Every finish is a start! 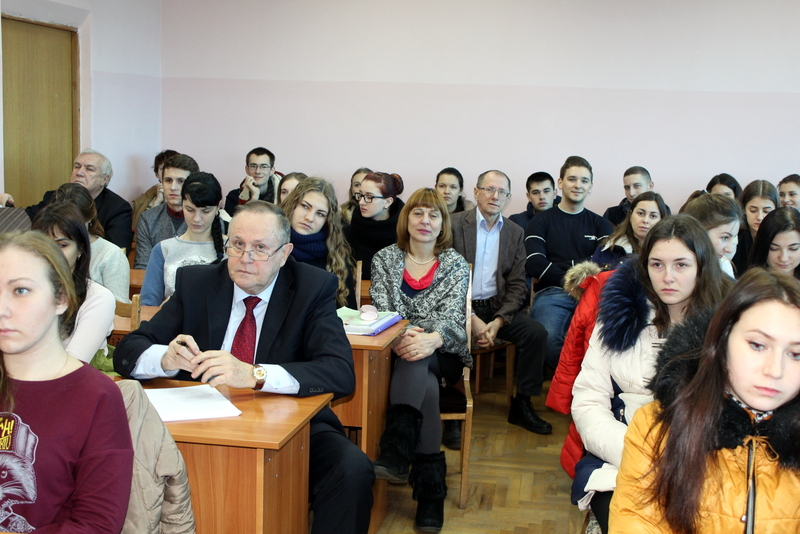 An interesting addition to the theme “Finding work: Tips for a prospective employer” was presented to students, an edition (of 200 copies) of “handy guide for preparing diploma, term papers and accounting” as a selection of useful publications. O.H. 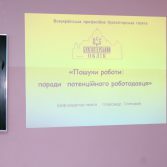 Stepovyy has also answered the many questions by the participants. We express our sincere gratitude to the chief editor of a national professional newspaper “All of accounting”, O.H. 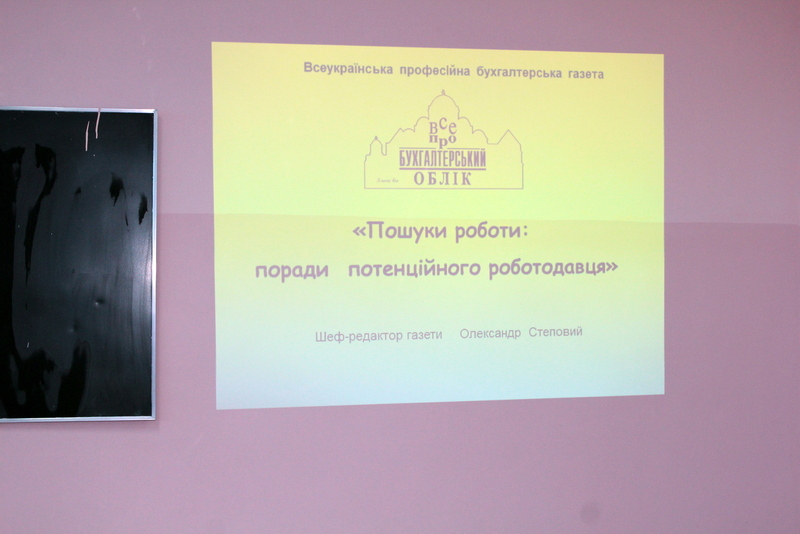 Stepovyy for an interesting, meaningful and promising meeting.